taliban have the upper hand. 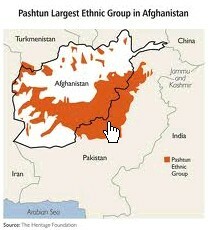 The taliban come from the orange area of the map. The line down the middle is the Durand line. And is very important to the taliban. generic. All from the orange area. in both Afghan and Pakistan. to retreat to, from either Pak or Afghan. That virtually makes them unbeatable. they always have a safe place to go to. attack, then retreat to safety. neither Afghan or Pak can hit them. and are protected when not in battle. and Pak cannot attack taliban in Afghan. There is a way out of this paradigm trap. taliban in either Pak or Afghan. cross Duran line hot pursuit. Then it is possible to defeat the taliban. of border. NO MORE SAFE AREAS. 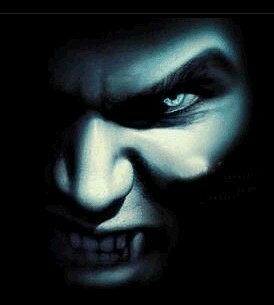 against the taliban can they be defeated. taliban. In 3 yrs USA will be gone. You have US Mil assistance for 3 yrs. Then your on your own. Who does Pak Gov, Mil work for?